In honour of International Youth Day, held annually on 12 August, IFAD is featuring seven rural youth from around the world to discuss the challenges and opportunities they face, and to discover what they need in order to improve their lives and feed the world. 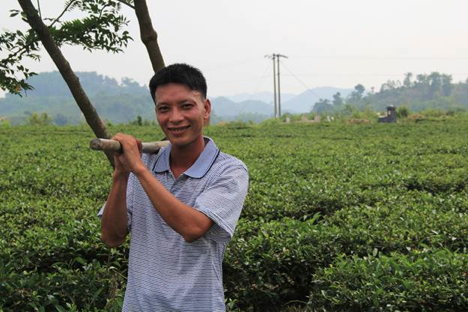 In this interview, Chloé Desjonquères, a development studies student from France speaks with Ma Van Hieu, 27, a tea farmer from Viet nam. 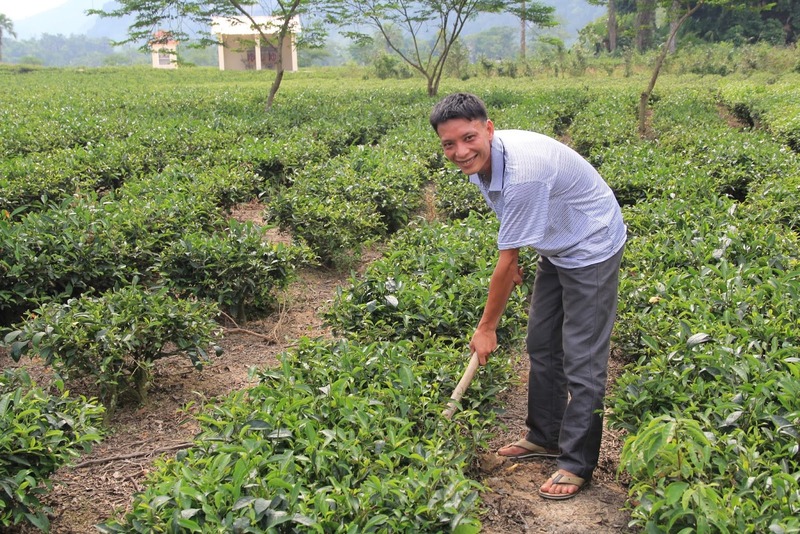 Van Hieu live in Yen Thuong, a small, remote village near the centre of the country and is married with two children. He was recently chosen by a local project implementer as a successful role model in his community. Q: Can you describe what you do to earn a living? Q: How did you get into this type of work? Q: What are some of the main challenges you face living in a rural community? Q: How did you overcome these challenges? Q: What support did you receive? Q: What issues concern you the most as a young person? Q: What do you think are the biggest opportunities for young people? Q: What do you think governments and development agencies can do to support rural youth in your community? Q: Some young people may have a negative view of farming, rural areas and agriculture. What are your thoughts? Q: What do you think would make rural life attractive to young people? Q: What is the greatest lesson you have learnt in life so far? Q: Who inspires you in your life? Q: What advice would you give to other young people who want to do what you are doing? Q: What are your dreams and plants for the future?